This toaster of a computer will be used for video and audio editing. It also needs to livestream 1080p video while also recording full high quality audio straight from my Presonus StudioLive mixer simultaneously. I may do some light gaming on the side but its main purpose is handling multiple high demanding software interfaces at once. Intel Core i7-6850K: Great CPU, currently overclocked to 4 ghz extremely stable. It allows me to have as many programs open as I need and more. 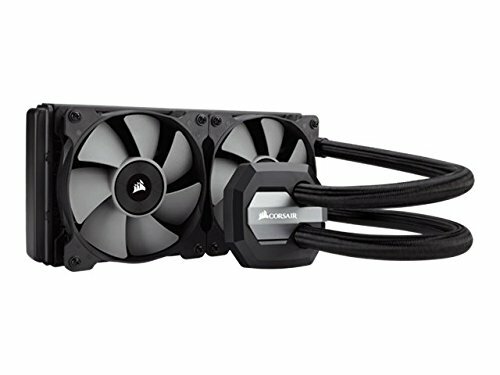 Corsair H100i v2: Amazing AIO cooler out of the box. It does its job very well and my only complaint about it is how stiff the tubing is because it makes it a challenge to wrestle it into place. MSI X99a Gaming Pro Carbon: If you're looking for an extreme motherboard for your next lga 2011-3 build than look no further. Not only does this board look beautiful but it also has the brains to back it up. The bios on this board makes everything super easy to set up as well as looking amazing. 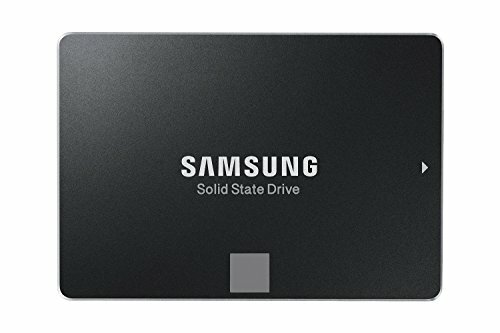 Samsung 850 EVO 1 TB: Blazing fast SSD that gives me a nice sub 5 second boot time as well as full utilization of my internet speed. MSI GTX 1080 Gaming X: Beautiful graphics card inside and out. Took 7 concrete mixing trucks exploding in Beam.ng Drive to bring this card to its knees. NZXT H440: Sleek case with good cable management. Only downside is trying to squeeze the back panel back on once you have installed all of your cables. EVGA 1000W SuperNova G2: Good power supply with plenty of expandability. Very quiet AIO cooler that has programmable RGB lights in the logo. Only issue was how stiff the tubing was. If you're looking for an extreme motherboard for your next lga 2011-3 build than look no further. Not only does this board look beautiful but it also has the brains to back it up. The bios on this board makes everything super easy to set up as well as looking amazing. Blazing fast SSD that gives me a nice sub 5 second boot time as well as full utilization of my internet speed. Very fast but it will be faster once I install the M.2 ssd that is on its way. amazing build! love the black/ red! check mine out! LOL When I saw the title of the Build I thought for sure it was an AMD Build.